I am very fond of Pam even though she is nearly a complete stranger to me but we share a common bond. Hayley’s death. Both our desperate attempts to get Hayley transferred safely back in intensive care fell on deaf ears. We both were made scapegoats and blamed for Hayleys death. 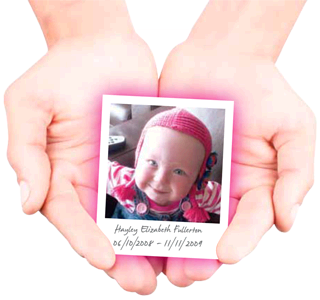 I was blamed for my only child’s death because I was “perceived as an over-concerned mother and it swayed the way the doctors cared for Hayley”. She was blamed for not going against her senior colleagues and forcing them to review Hayley! Pam had only started work at Birmingham Children’s Hospital 4 months previously. Dr Stumper shouted, humiliated and intimated the family so what must he be like with junior doctors telling him he was wrong and they were right!! The Manager’s at Birmingham Children’s Hospital should be telling the senior doctors – intimidation hurts the patient because junior staff are too scared to speak up or when they are brave like Pam and do speak up they are not supported and ignored.